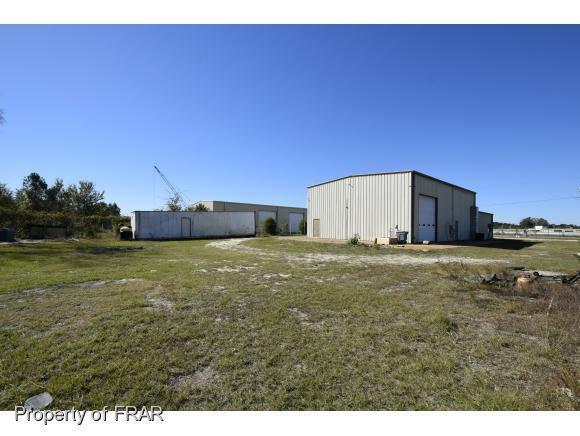 -HUGE PRICE REDUCTION!!!!! 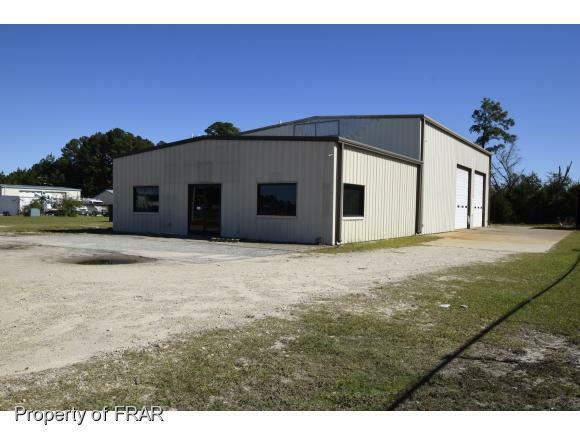 Prime Commercial Location just off 301 exit at Hope Mills Rd. 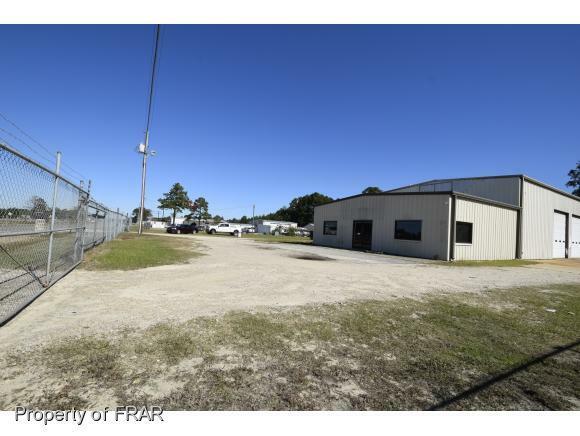 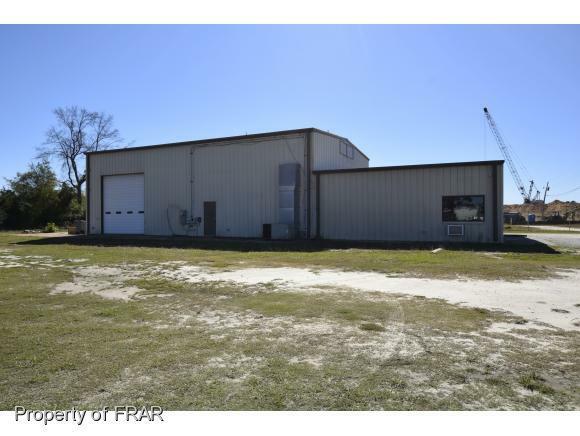 Property includes multi-bay garage, showroom, storage (20x40 loft) & office space PLUS separate residential building (zoned commercial) - many unlimited possibilities here!